The Most Popular Style / Size! 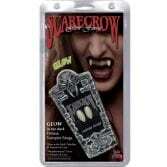 Scarecrow fangs are truly the most realistic, custom fit fangs on the planet. 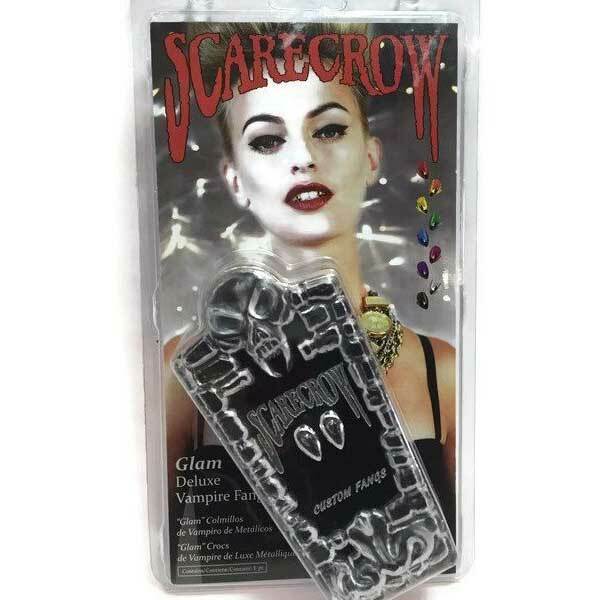 Each kit comes with everything you need to customise your fangs for years of use! Once they are customised they simply pop in and out with no messy glues or adhesives! 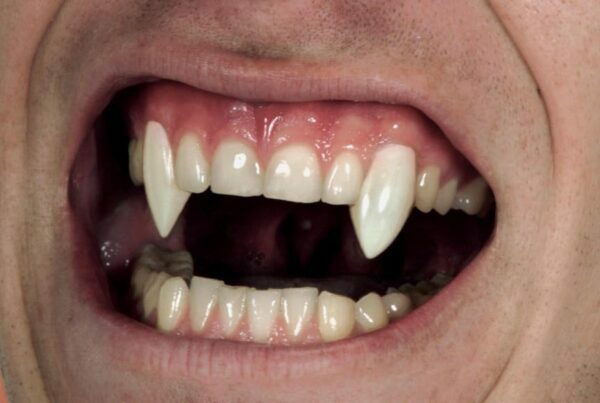 It only takes a few minutes to customise your fangs for years of use! Vampfangs is The #1 Source For Scarecrow Fangs! 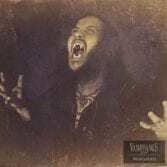 Since 1993 Vampfangs has been offering the latest and greatest in special effects teeth. We know teeth! We know which brands work and which brands don’t. You can trust in our experience to provide the best product at great prices with on the spot customer service. Scarecrow makes several different sizes of fang caps. The most common size is the Scarecrow Natural Fangs ( which are featured on this page ). If you have regular sized teeth then these are the ones for you. 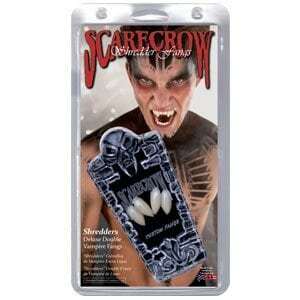 If you have smaller teeth then you want to get the Scarecrow Subtle Fangs. Can I order these online or do I have to come into one of your stores? Can I buy these online or do I have to come in to your store? 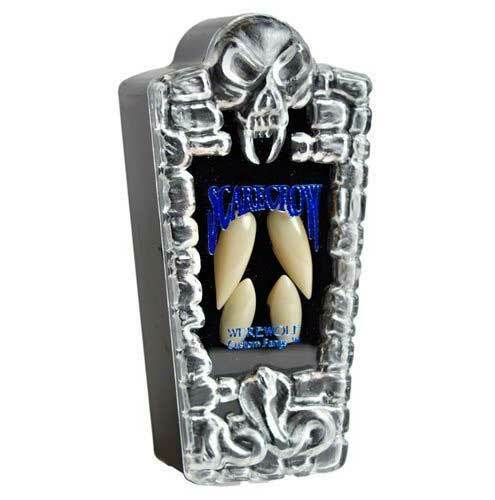 Our fangs are available online AND in store! How easy are these to first form to your teeth, and then remove and put on as needed? Fitting our fangs takes approximately 5-10 minutes. Once they cure, they pop in and out quickly. Less than 5 seconds. Is the classic version to big if you would wear it for school and stuff? It sounds like the Subtle Fangs might be a better choice! 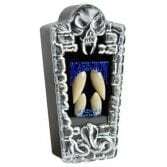 I wore these fangs at a Discworld convention as a reformed vampire and everyone in the hotel including staff and fellow guests loved and noticed them, some people came up to me to look at them up close and asked about them. In fact, I even scared a few of my fellow convention members with them. 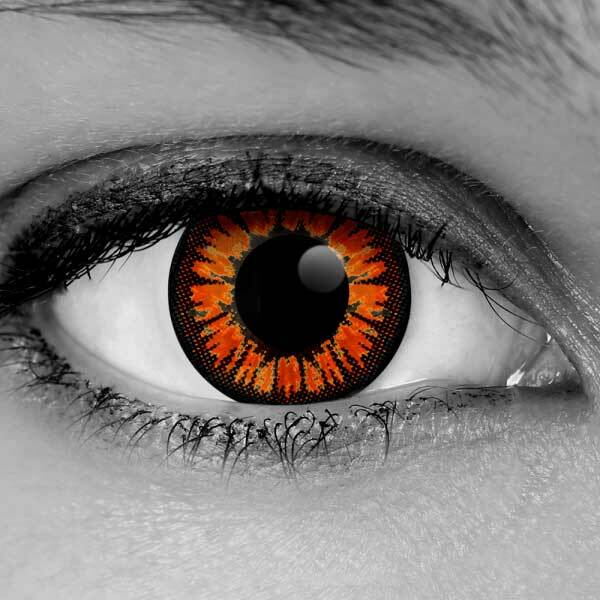 *evil grin* They are so easy and comfortable to wear. Thank you guys for making these. Would these fit on a tooth that came through side ways? So what i mean is the side of the tooth is where the front should be facing. It sounds like it would be tough to get a good fit on that tooth. But these can be fit on your lateral incisors OR your canines. im looking for subtle vampire teeth i can wear at school and such, would these be too long? and also can you eat with these in. 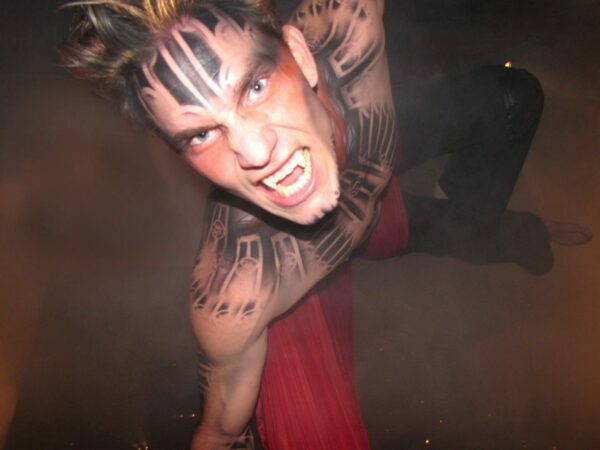 Be sure to take your fangs out when you eat and drink! 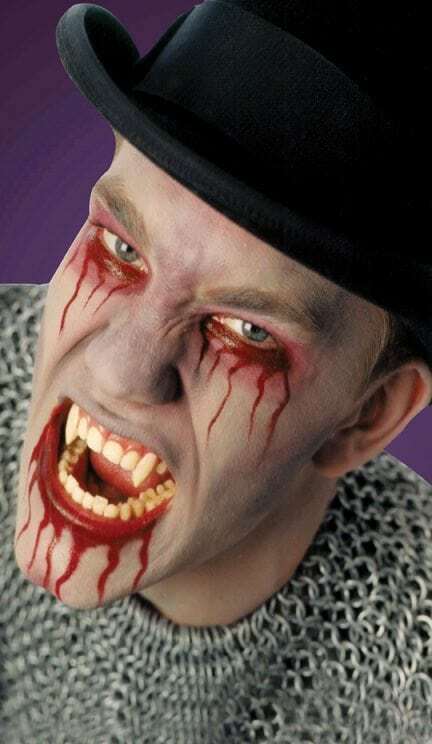 May stain…and besides…who wants to pass a fang? As far as the right fit, the subtle are a shorter profile…but also fit nicely on small to regular sized teeth. 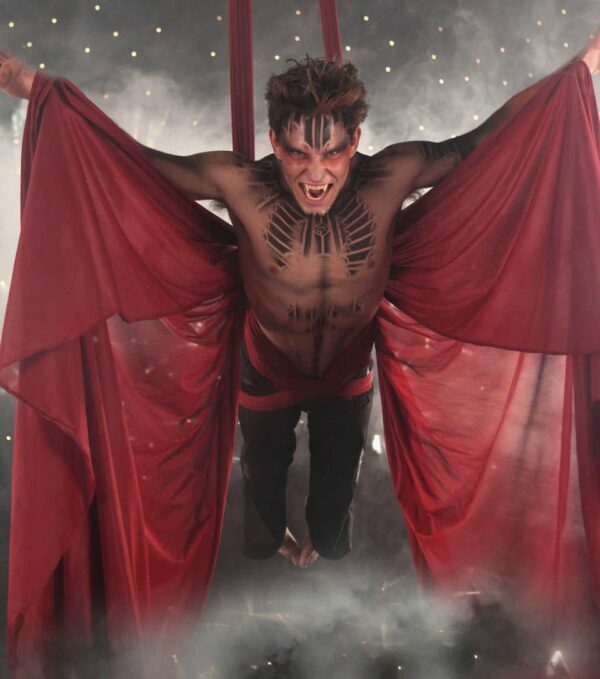 Don’t forget to post up a #FangFlash…we love to see photos! The question and answers conflict when asked about drinking with the fangs in. Please tell me which is it? 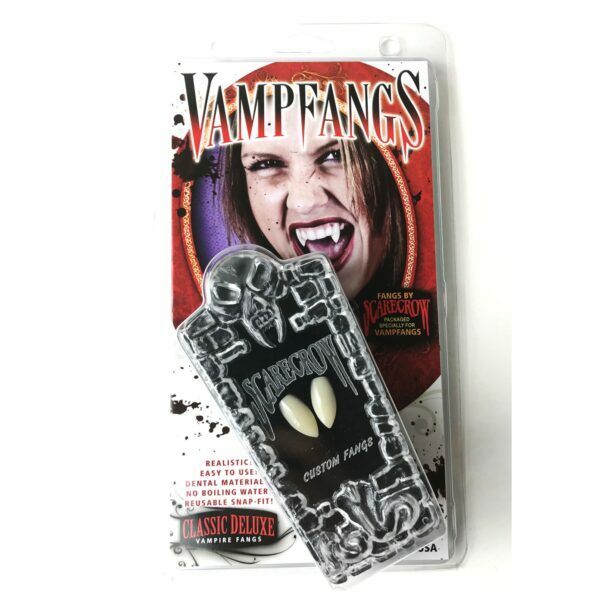 Yes you can drink with these fangs, or no, it is not advisable to drink with these fangs? It depends on the size of your teeth. If you are concerned, the subtle pair is a shorter option. Please do not eat or drink with any fangs in for safety reasons. 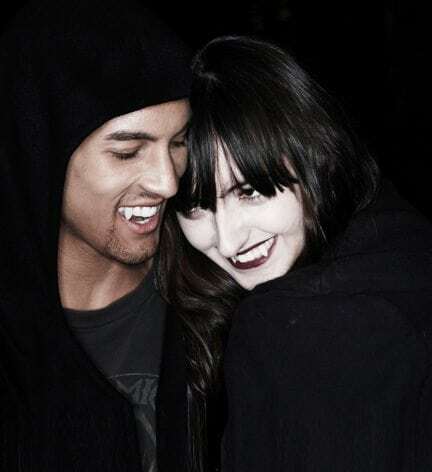 Classic is the perfect description for these fangs! They were easy to mold and I wore them for a few events with no issues! They looked amazing and so natural. I was a little worried that these would look weird, but they are exactly what I would expect from a classic vampire fang look. Once I got used to them, my speech wasn’t altered much and I was still able to close my mouth. So glad I got these. Quick little question: How much longer is this sale going on? Do Scarecrow fangs go on sale frequently here? I looked around (and it might not have been the most thorough search) but I couldn’t find anything. Will these fangs hold up in a night of drinks? Really looking that will stand up strong for 24 hours or so…. I was confused on the dimensions… how long are they are, and what size I should get for a slightly dramatic but not overly big fang, my canines are about half an inch normally and my front teeth are slightly less (so about the same length)and roughly a third of an inch wide…I was thinking the subtle fangs might be too small…but I was worried these may be to big.. what should I do? I would get the natural fangs. The small fangs arent just small in length. They are made for people with small teeth. The naturals fit almost everyone. Thanks, I will. I appreciate the quick response. I was really worried over what to do!! Can I fully close my mouth with these in, and how easy are they to knock out? I LARP as a vampire and use veneers atm but would like something like these since they look like they wouldnt slur my speech as much. They do not come out easily since they custom fit to your teeth. You should be able to fully close your mouth and speak relatively normally. 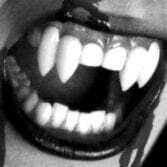 I have worn these fangs over a period of five days, they are a very comfortable, snug fit and will not interfere with your speech at all. People will not even know you are wearing them until you open your mouth to smile or speak. I’ve worn the subtle fangs in the past, which I loved, and I figured I’d give these a try. They were just as easy to create the mold. They do run a little longer than the subtles, so I had to get used to that. But otherwise, they were comfortable. Much more dramatic than the subtles. Super easy to mold to my teeth and very comfortable. I totally recommend these! Fast shipping , good communications, and great product. I love how realistic it looks and how comfortable they are. I will be buying more products from here. Easy to follow instructions and a perfect fit. They feel right and natural looking. I was a little skeptical. Wow. These are just so cool. They fit my teeth perfectly.